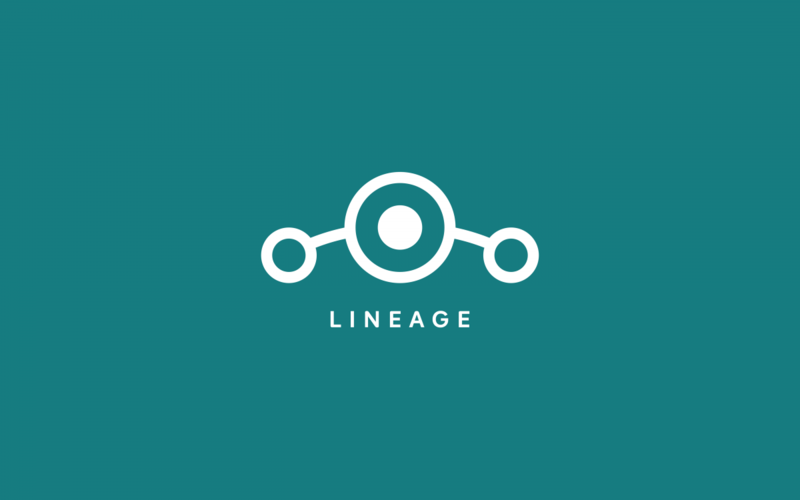 Last week, an alpha of LineageOS 15.1 was released by XDA Senior Recognized Developer codeworkx for the OnePlus 5, bringing Android 8.1 Oreo to the OnePlus 5. It’s a little unstable, and a clear upgrade path from the 14.1 official to the 15.1 build has yet to be established. But a data wipe followed by a clean flash is enough to upgrade from 14.1 to the latest version. codeworkx hinted that he might release a unified package for the 5 and the 5T sometime in the future, once the current alpha build enters stable. Right now, though, not all of LineageOS’s applications and features have made it into the alpha build. A word of caution: If you have set a PIN or password, custom recoveries such as TWRP might not be able to decrypt your phone’s data. We suggest reading the flashing guide carefully before proceeding.